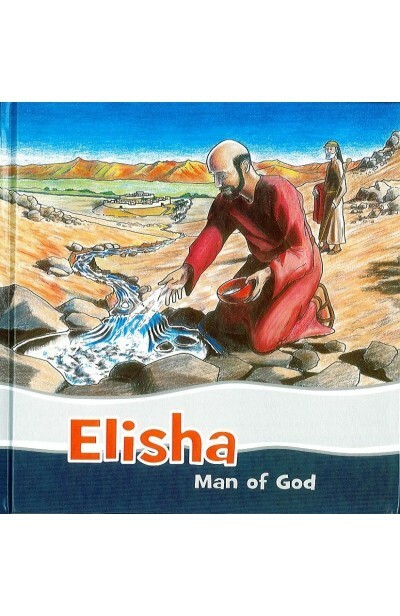 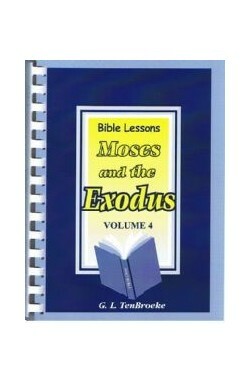 From the popular children's author B A Ramsbottom, we have a children's book on Elisha. 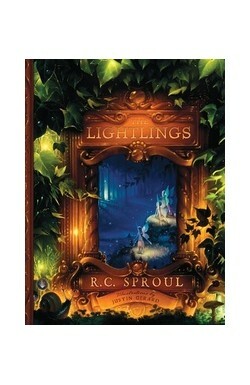 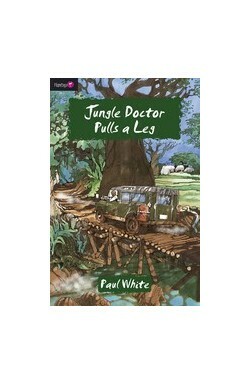 His easy to read style is perfect for reading to young children or for early readers to look at themselves. 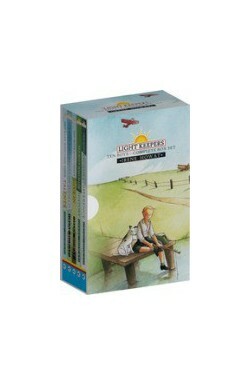 Put together with fact files, maps and timeline, this book will suit old and young alike.